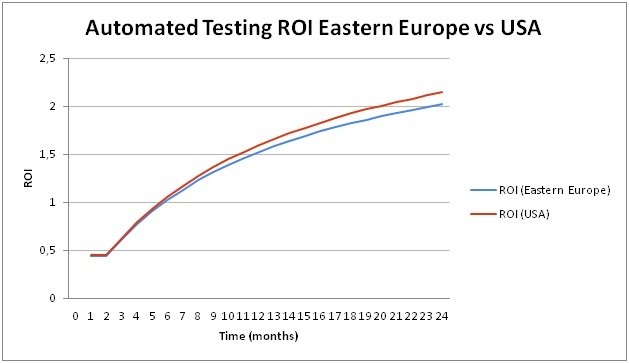 Automated Testing ROI Part 2: Does it Make any Difference in What Country You Do Your A-Testing? In our first article “Automated Testing ROI Part 1: When is Automated Testing More Profitable than Manual One?” (please see the full method of calculation here) we reviewed the advantages and disadvantages of automated testing vs manual one on a general basis regardless where they are done. In Part 2 we would like to take a look if there is any difference, and what it is, when automated testing is done in different countries. 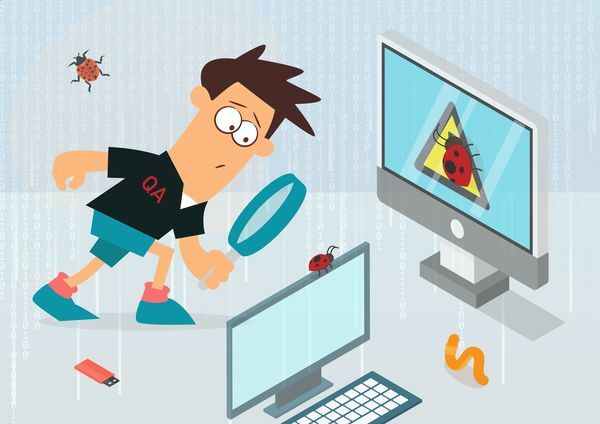 What are the major objectives of automated testing? 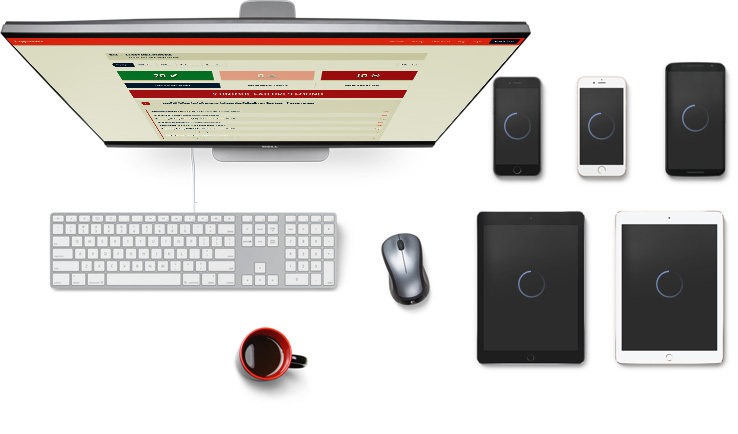 How can you bring the costs and number of running cycles down and coverage and effectiveness up? 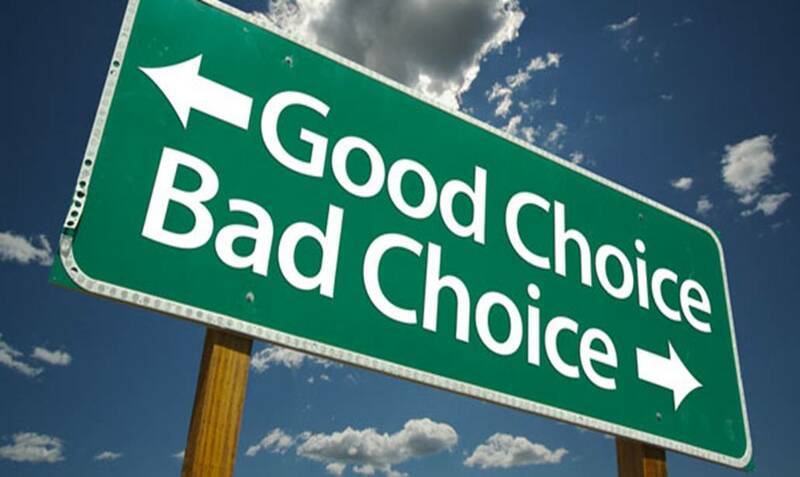 And finally, does automated testing always pay off better than manual testing?